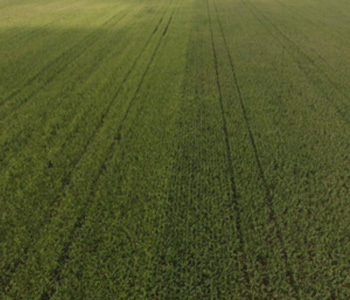 PCT | Sunrise products, which encompasses precise blends of starters, foliars, finishers, adjuvants, biologicals and micronutrients to help maximize yield. 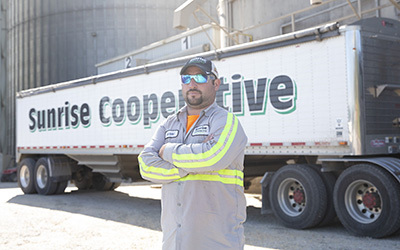 Our employees are critical to the growth and success of our customer-owners. 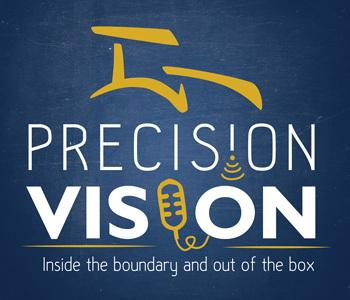 Learn how to join our team and discover our available positions. 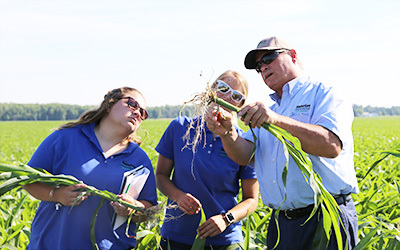 gain experience in the agricultural industry. 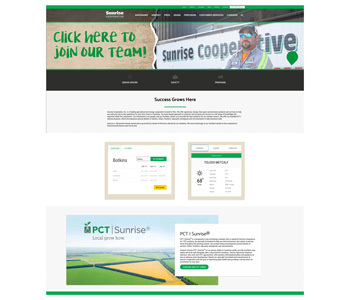 PCT | Sunrise® is a progressive crop technology company that is owned by Sunrise Cooperative, Inc. PCT products are specially formulated to help you feed and protect your plants at precise times throughout the growing season. Our product lineup encompasses precise blends of starters, foliars, finishers, adjuvants, biologicals and micronutrients. 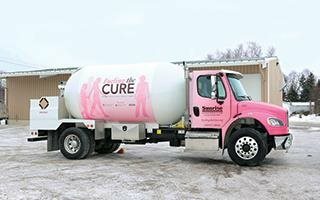 Fueling the Cure was created with the hope of finding a common goal for agricultural cooperatives to work together, ultimately bettering their communities through the support of cancer research. BECAUSE WE CARE. 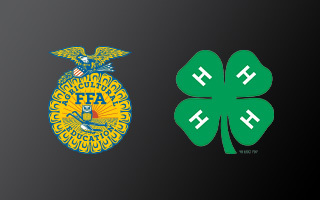 Youth are the future leaders of our industry, which is why Sunrise Cooperative firmly belives in supporting organizations such as FFA and 4-H. Our yearly scholarship is another way we are actively pouring into the youth in our local communities. 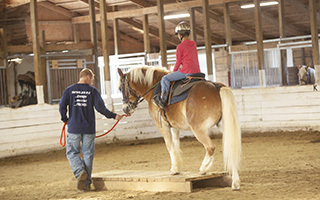 Riders Unlimited offers horsemanship opportunities to individuals with and without physical, mental, emotional and psychological disabilities. Located on just over nine acres in Oak Harbor, Ohio and is one of the oldest 501(c)(3) non-profit therapeutic riding facilities in Northwest Ohio.